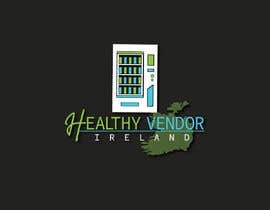 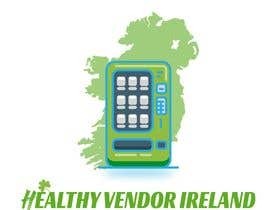 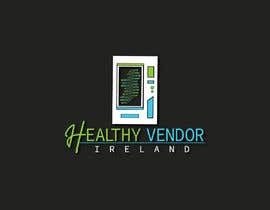 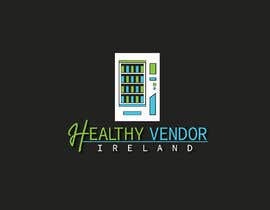 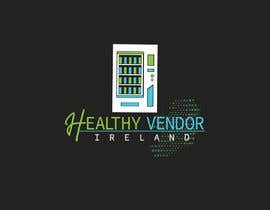 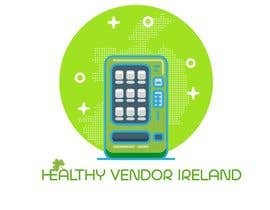 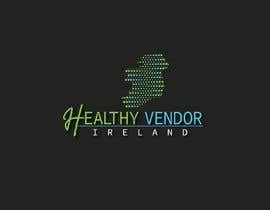 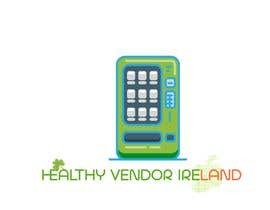 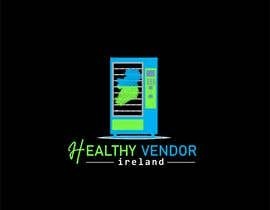 Hi I'm looking for a logo to be made for a vending machine company called "Healthy Vendor Ireland"
Products in these machines are all healthy. 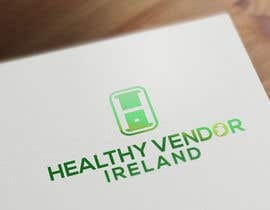 Please try and use light blues, light greens and white in the logo, however this is not a necessity. 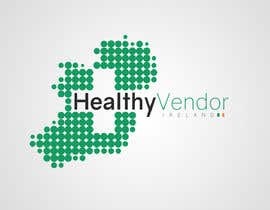 Please try and include a map of Ireland in the design however this is also not a necessity.